Last year was amazing for Bandstand Beds. 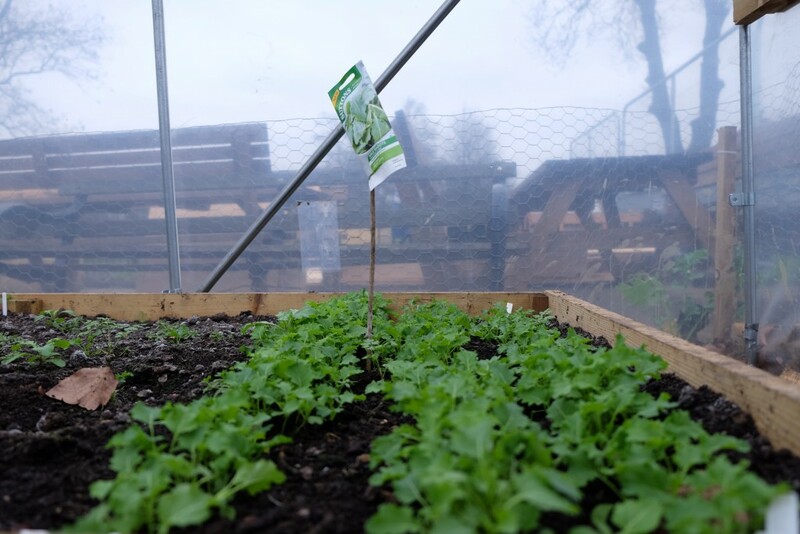 We began 2015 with ambitious plans to work with London Borough of Lambeth to reclaim a corner of the green-waste depot (known as the dump) on Clapham Common, and transform it into a community food-growing garden. With the grant funding we raised enabled us to install a polytunnel, and buy gardening equipment needed on the site. Our members and volunteers met on Saturdays throughout the summer to build and fill raised beds and carry out other construction work on site. By the autumn the new garden was ready for planting and was officially opened by Cllr Jane Edbrooke at our Autumn Feast on Saturday 24 October. 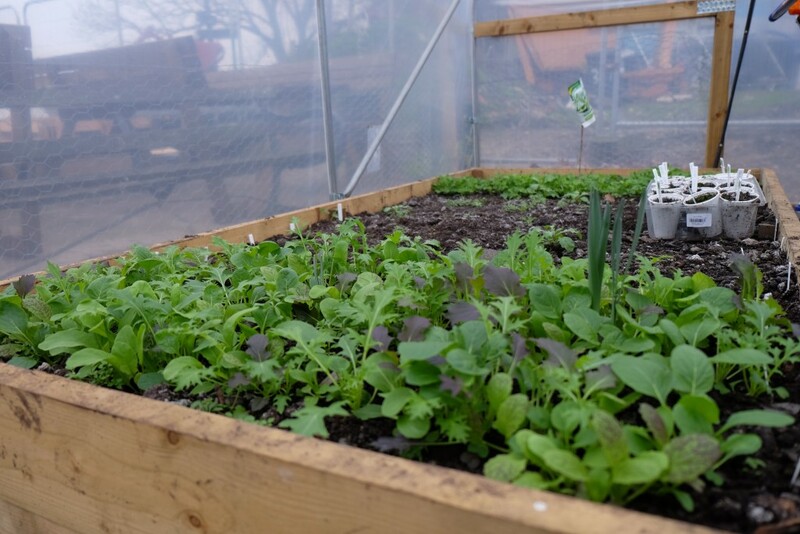 The site is now up and running we already have our first crop of delicious, peppery, fresh winter salad to harvest. The raised beds in the tunnel are being used to give an early start to peas, Chinese leave and tomatoes which we will plant out once the frost danger has passed. Outside in the raised beds the garlic we panted in autumn is starting to sprout. 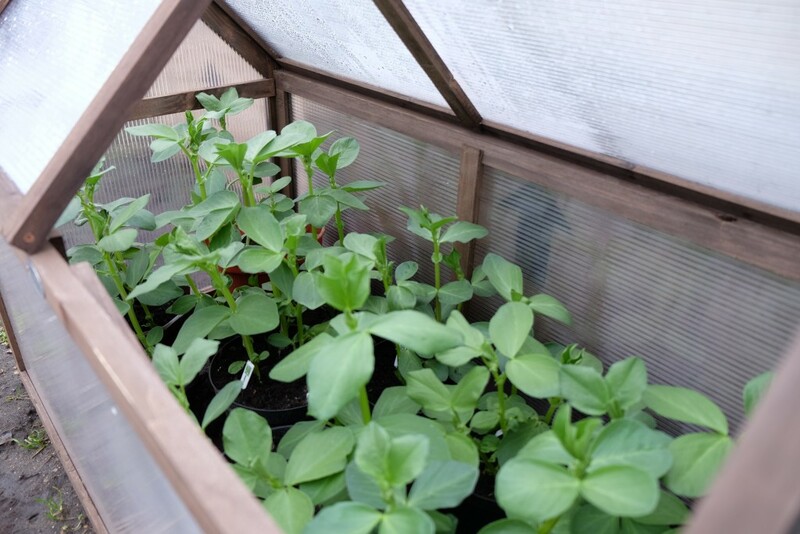 The broad beans the propagator are already about 50cm , once they get to about 1.2m we will pinch out the top shoot to encourage bushier growth and more beans . The trimmed shoots will be delicious gently steamed with some of our home-grown garlic and mint. Broad beans contain good things including L-dopa (levodopa), which stimulates the brain to produce dopamine the chemical associated with happiness! Beans are also nitrogen fixing, so they with enrich our soil too. What a great crop. This year we again have big plans and want it to our best growing year yet. As well as our regular Saturday sessions, we will be holding formal garden sessions with a trained horticulturalist. 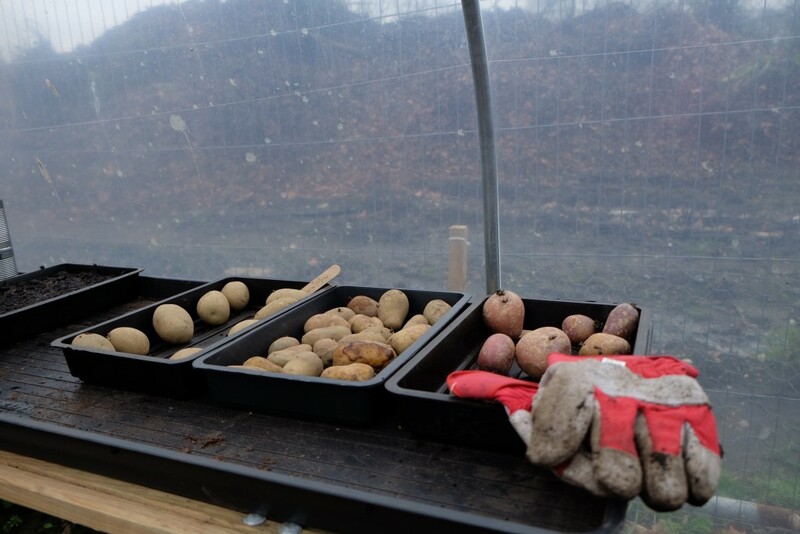 The first of these will be on 27 February with Groundwork’s community gardener Ruth Arnott, who will be planting out potatoes at The Spinney beds as well sowing tomato and aubergine seeds in the polytunnel ready to plant out later in the year, along with the broad beans. With a sense of spring in the air it’s the time when we all want to stock up on plants, so come on down to the community food-growing corner on Windmill Drive and pick up a pot or two. Ruth Arnott will be leading gardening activities, including sowing sunflowers, squash and windowsill herbs. A celebration of food-growing, with music, spoken word and dance on the Bandstand. There’ll be community stalls and lots of fun activities for everyone. 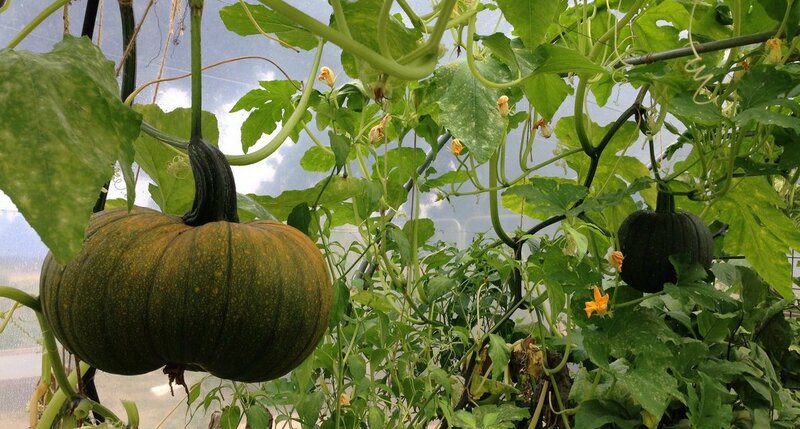 Our annual autumn feast will be held at the community food-growing corner on Windmill Drive. This year we are planning to link up with The Spinney nursery again, focussing on food-growing, healthy eating and natural thinker activities for kids. Feb 20, 2016 | Posted by admin in Uncategorized | Comments Off on Salad days?